It has been so encouraging to see the ColorATL project and its message of hope and community featured in various places, from local newspaper to far reaching blog. We hope the momentum continues and reaps solid support for the potential of a Volume 2 in the near future as well. 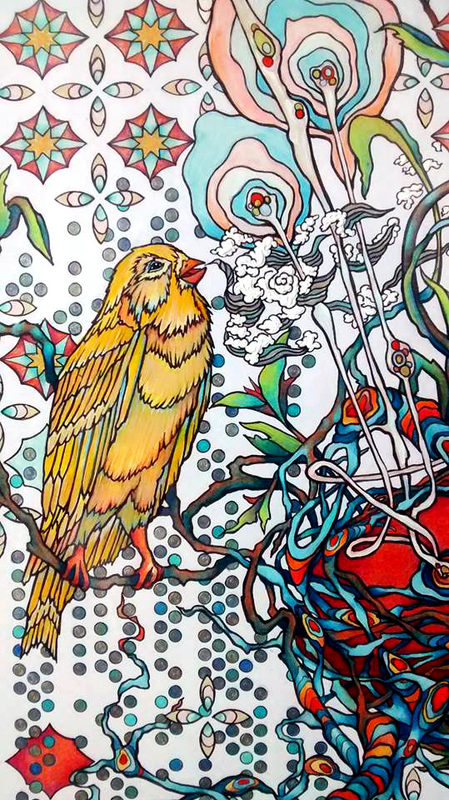 Here is a detail of my original drawing submitted for the ColorATL coloring book project – hand colored, framed and available for purchase at the exhibition held last week. Giclee prints can be made available upon request. Check my online gallery to make an order or contact me directly. It is so fun to see the black and white original designs from every artist come to colorful life! With custom hashtags assigned to each piece of art, those who purchased their own coloring book can upload their colored versions to share in a most unique online gallery. 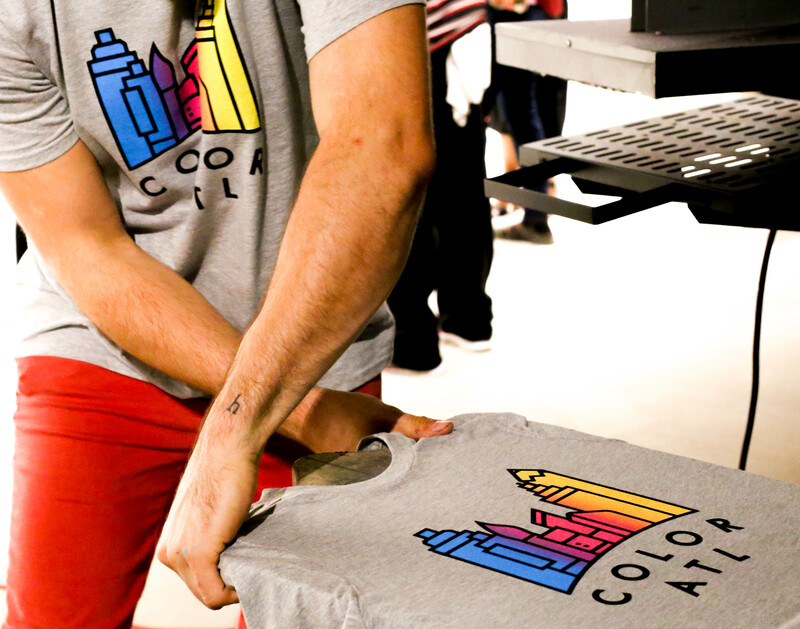 Feel free to tag #ColorATL to keep up with the movement on Instagram and Facebook: @ColorATL. Join our ever-growing creative family!